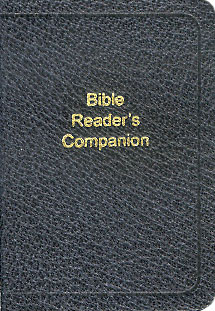 Compiled by Robert Roberts. Soft leather cover. 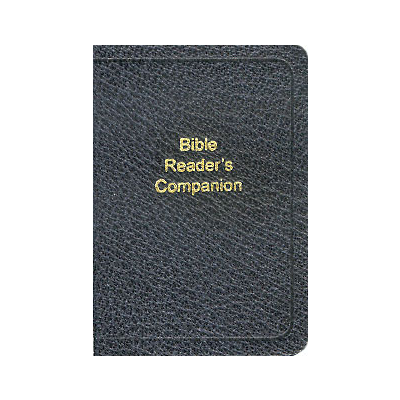 Includes the daily readings tables and the Commandments of Christ. Also available with a card board cover.